Memory Casts at Paint a Pot. 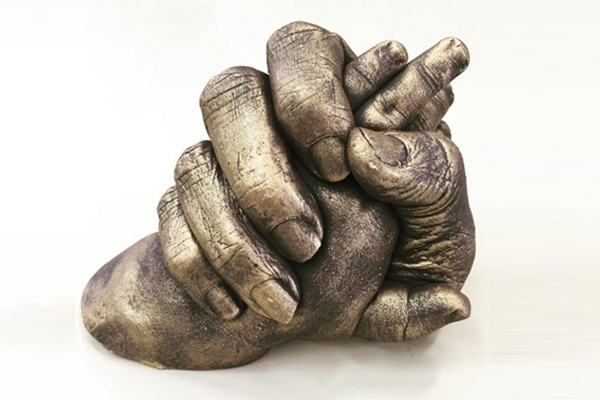 Plaster is the perfect timeless medium to capture memories of loved ones. Babies, toddlers, bigger kids, families and fur-babies are all great subjects for their own Memory Casts. 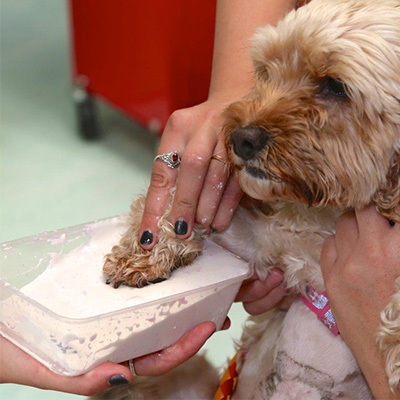 Using plaster, we can turn hands, feet or paws into a gift to remember! Wall casts, framed memory casts, sculptures… at Paint a Pot there are so many options it will be hard to choose.